skilled laborer noun. a labor worker who has a special skill attained through formal training and experience, a laborer who will be expected to supervise unskilled and semi-skilled workers. Detroit Training Center supplies graduates of this program with the licenses and skills required to immediately enter the workforce as a skilled construction laborer. Southeast Michigan in particular is in high demand of skilled construction laborers. 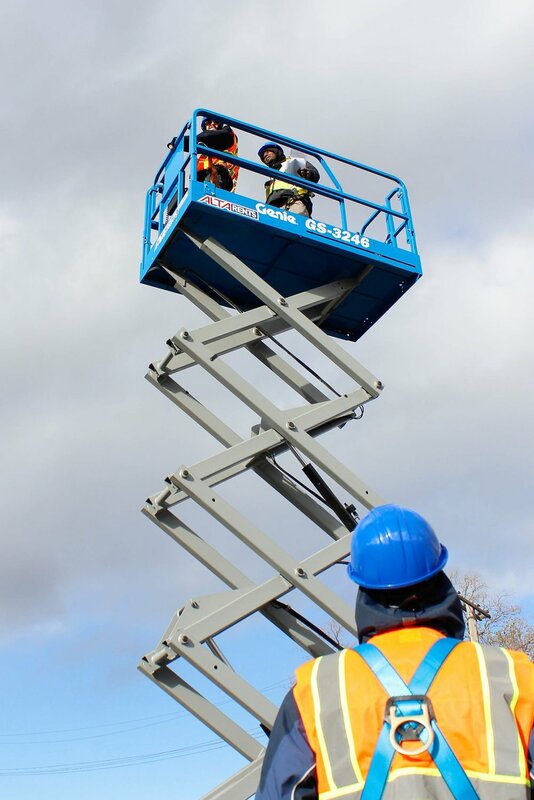 We provide quality training for individuals to succeed in the workforce--in terms of both safety and construction equipment. Job placement assistance is provided with this program and it is VA-certified.